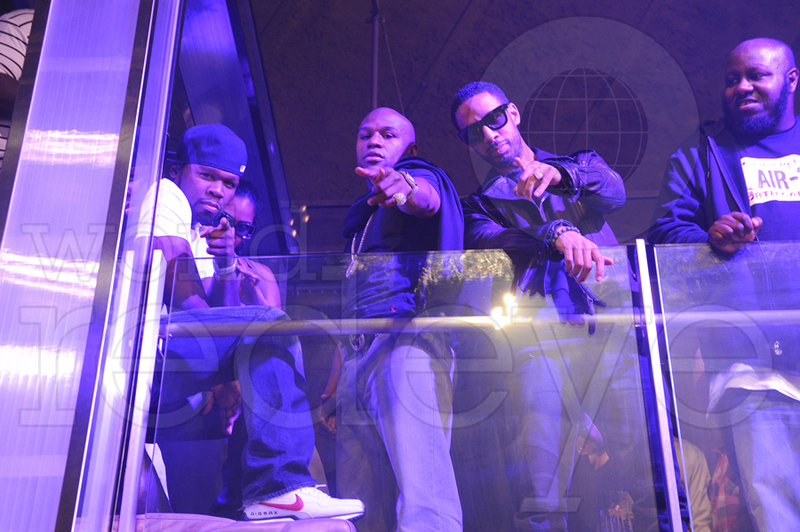 Floyd Mayweather and 50 Cent made another appearance on the Miami Beach nightlife scene when they showed up at LIV for Imagine Sundays. 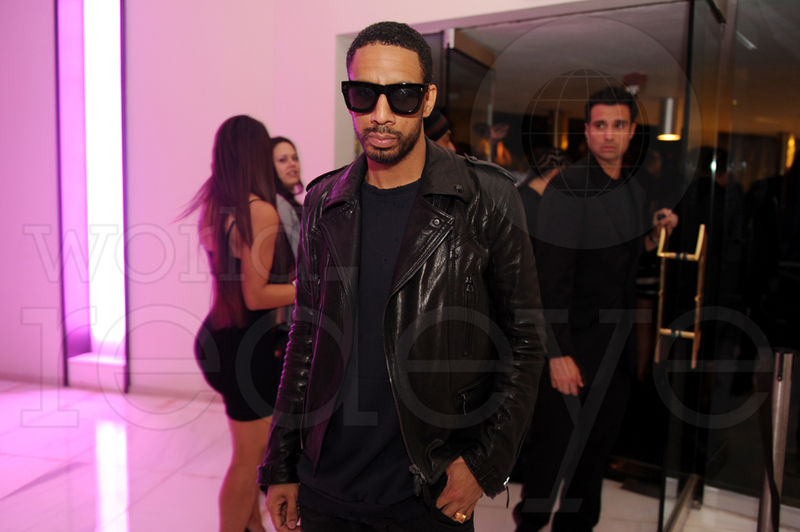 R&B star Ryan Leslie was also among the Sunday night entourage. 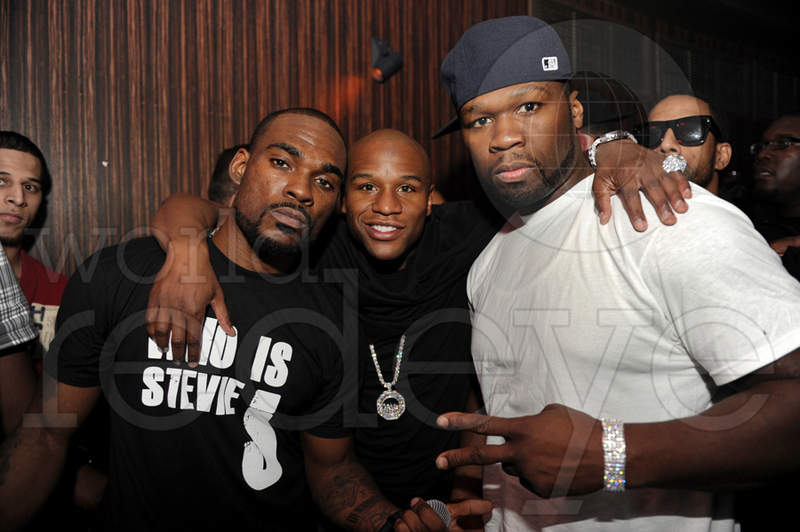 Floyd recently celebrated his birthday at Dream and 50 Cent has been around town promoting his new film.